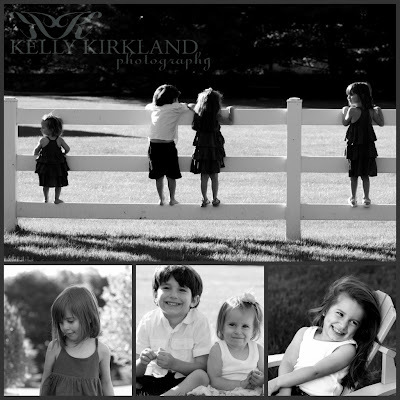 Kelly Kirkland Photograpy | CT Child Photographer | Hannah + Cassidy, the Sweetest Sisters! 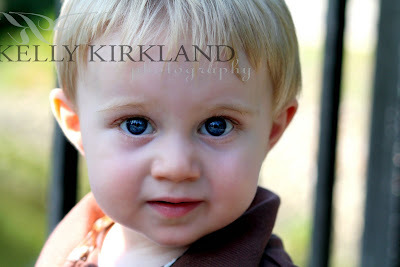 Kelly Kirkland Photograpy | CT Family Photographer | Cousin Summer Fun! 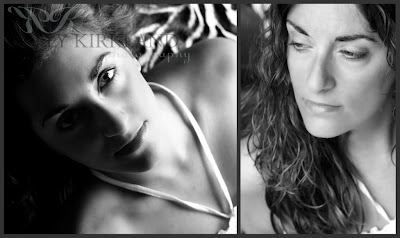 Kelly Kirkland Photograpy | CT Family Photographer | Cherie & Courtney, a beautiful mother & daughter duo!